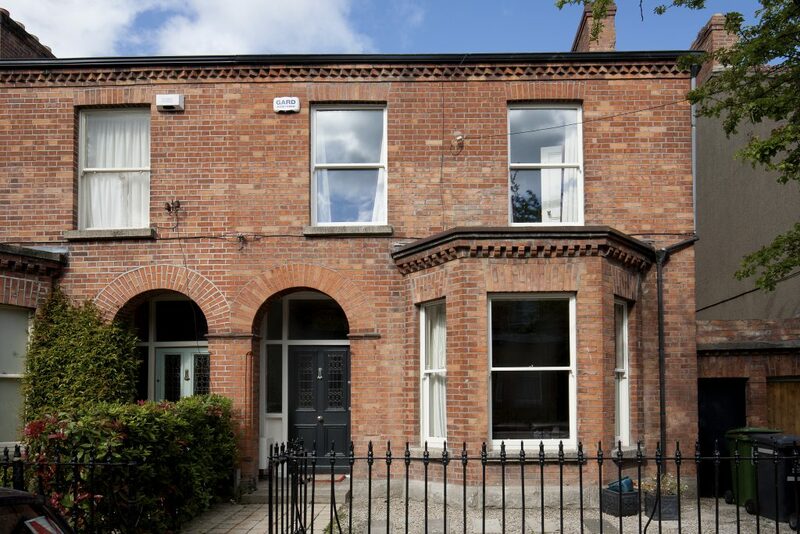 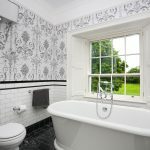 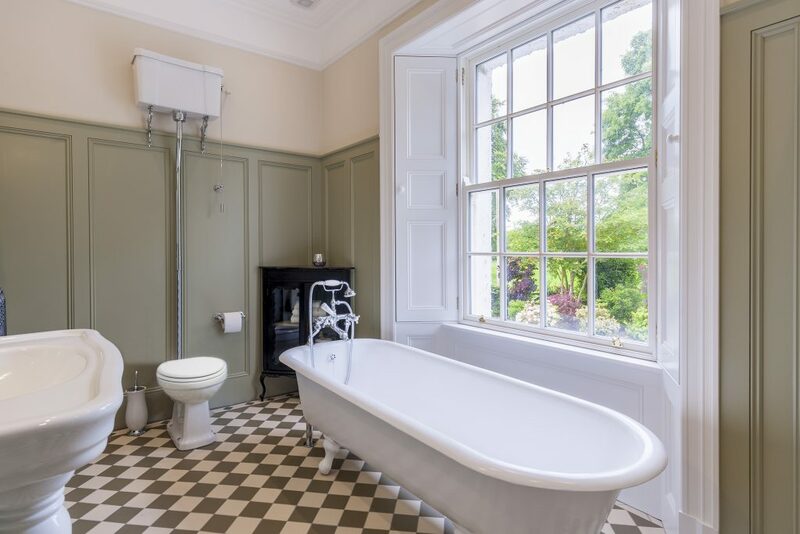 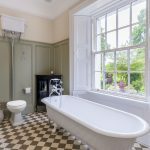 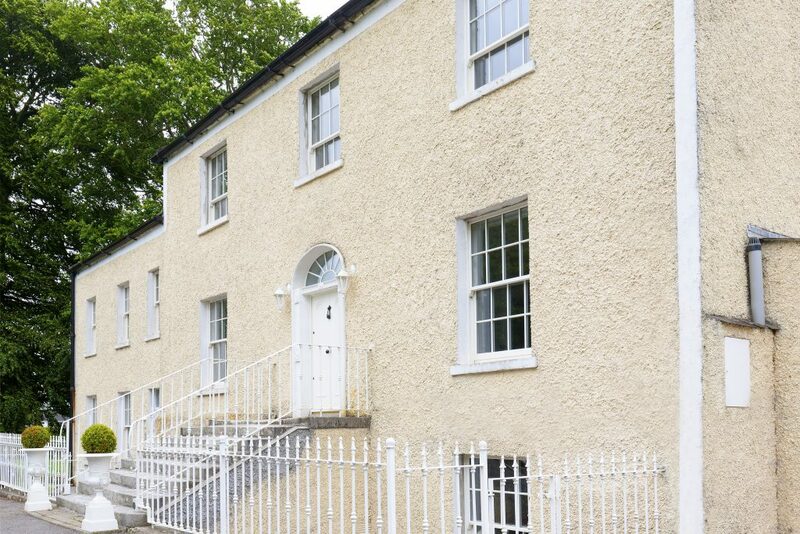 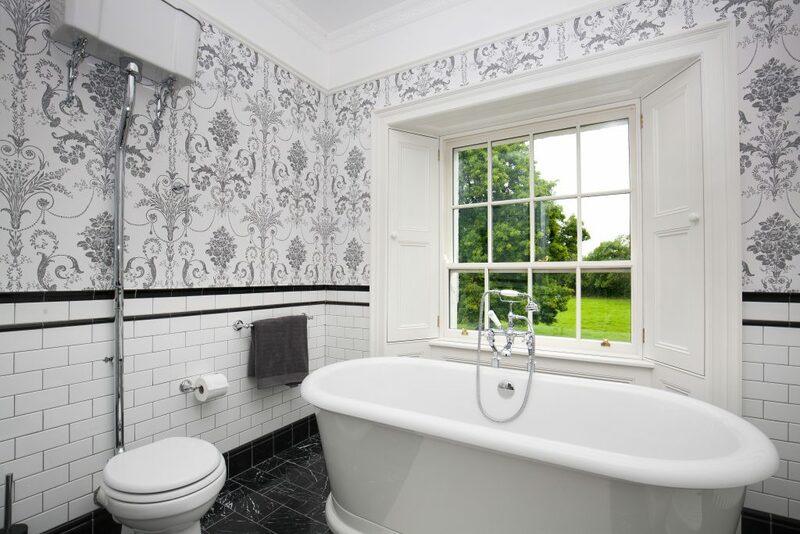 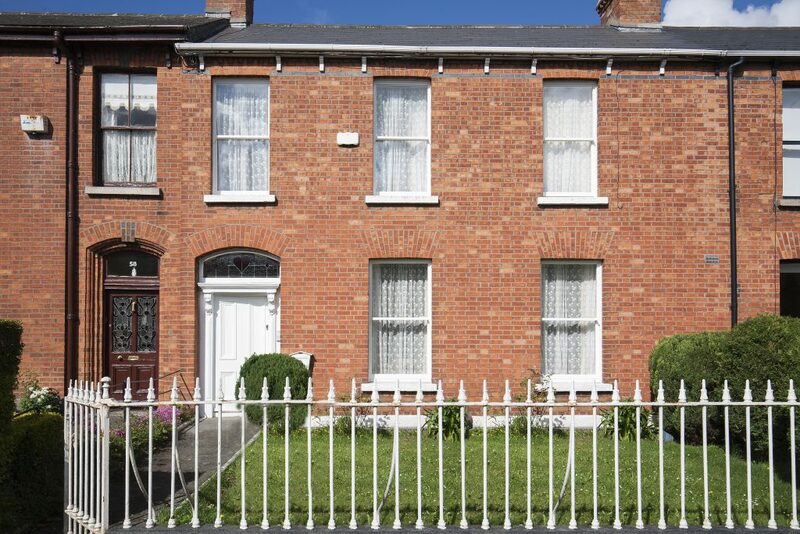 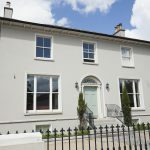 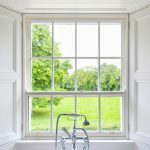 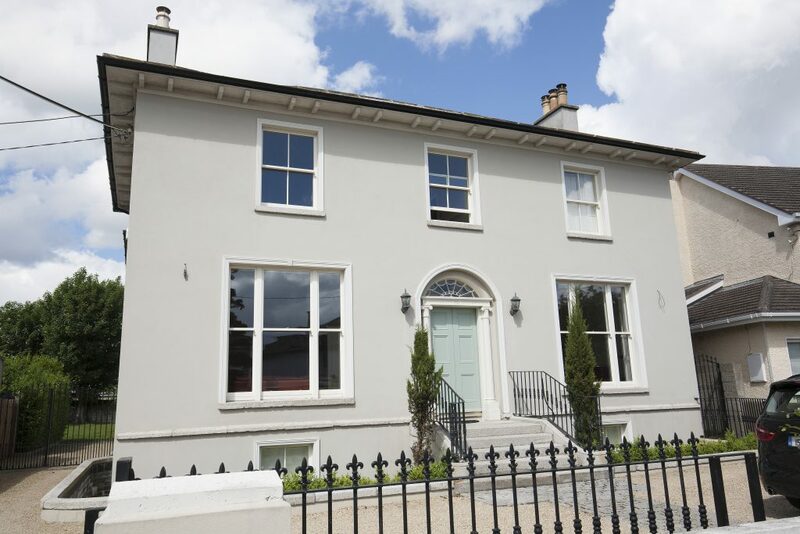 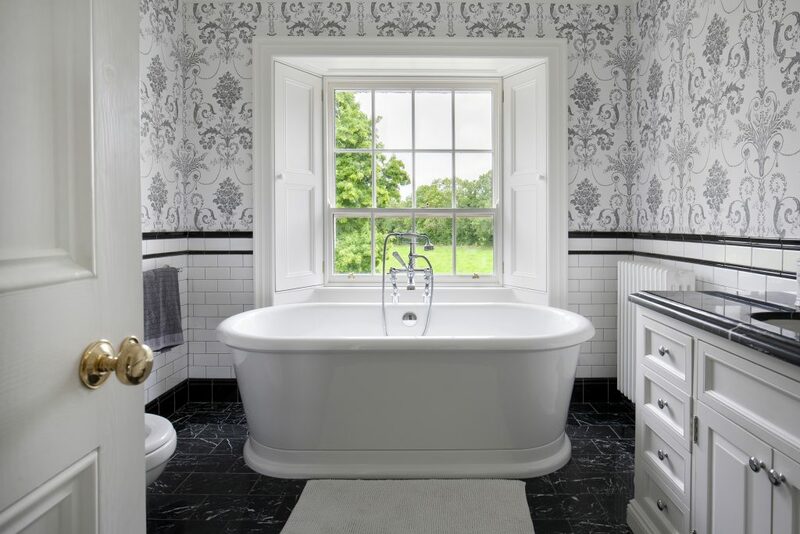 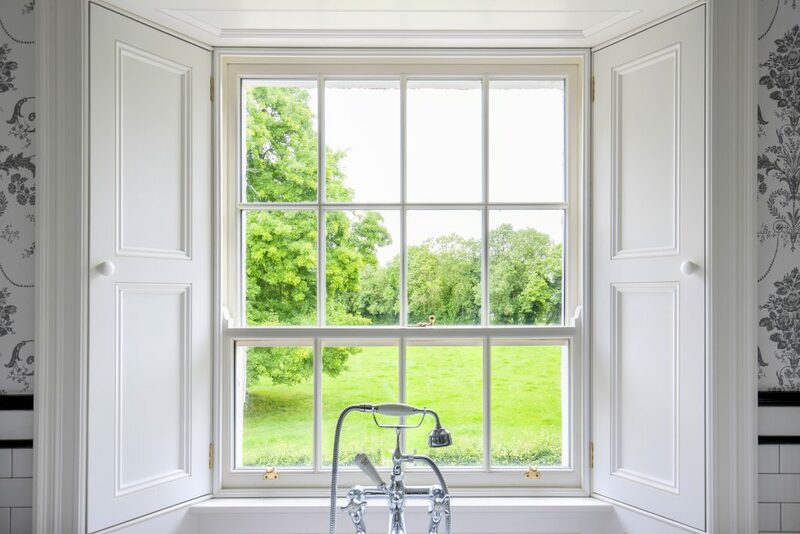 Choosing traditional sliding sash windows does not mean compromising on insulation or comfort. 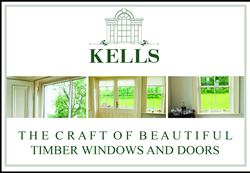 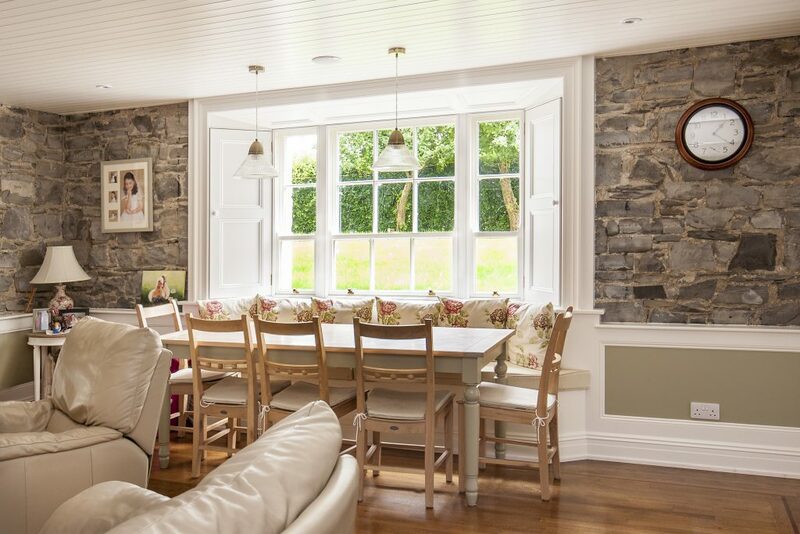 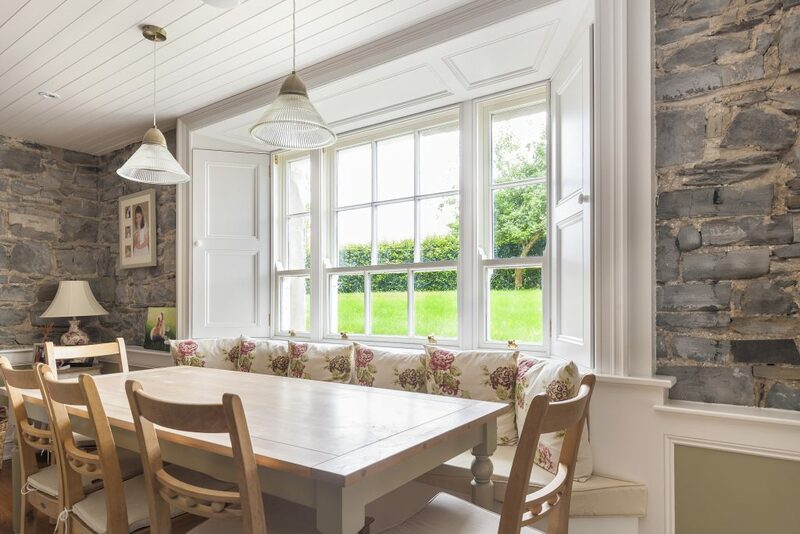 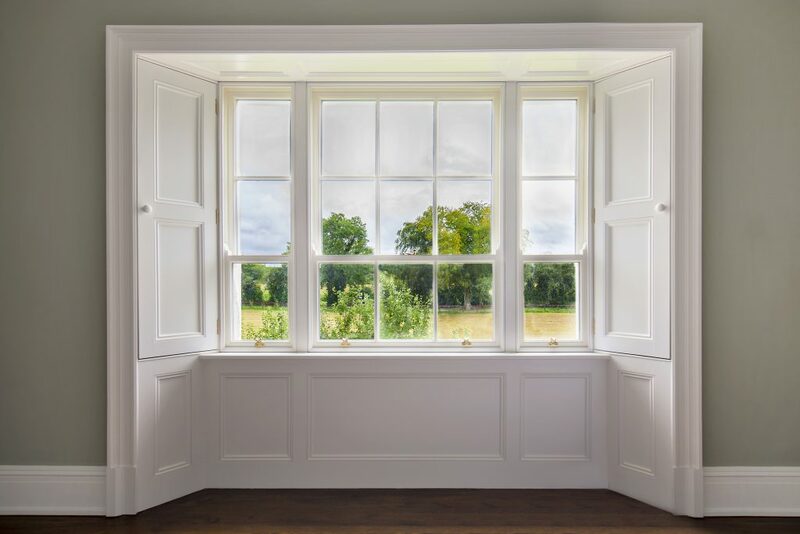 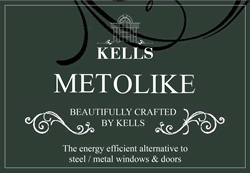 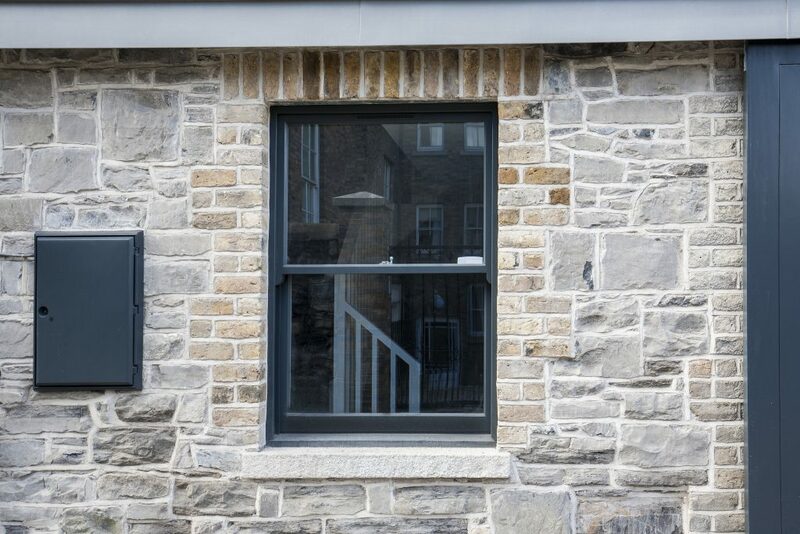 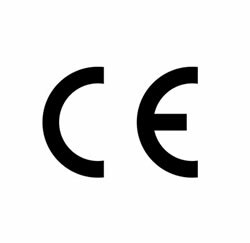 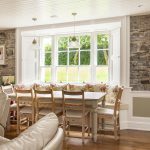 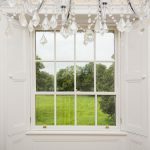 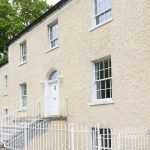 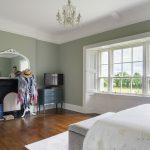 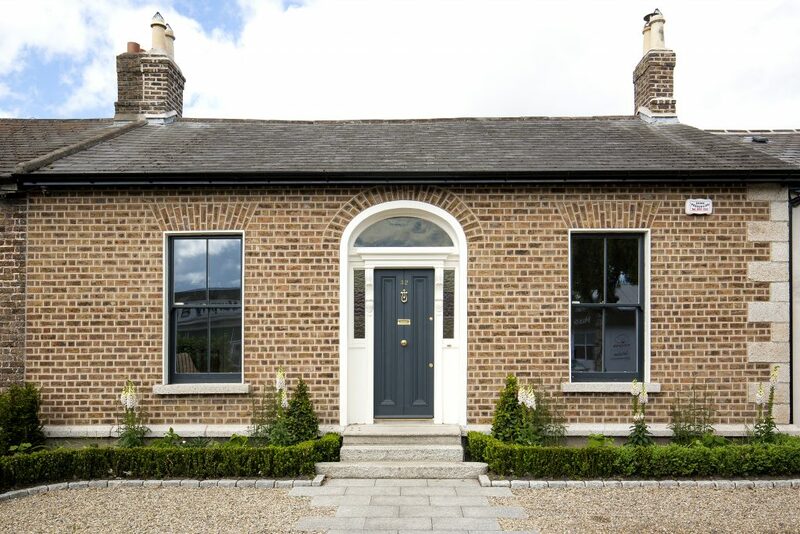 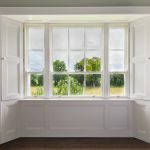 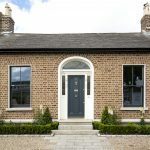 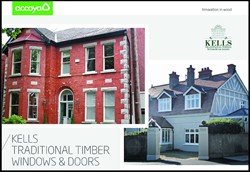 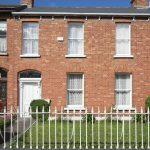 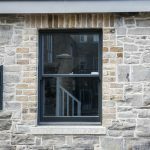 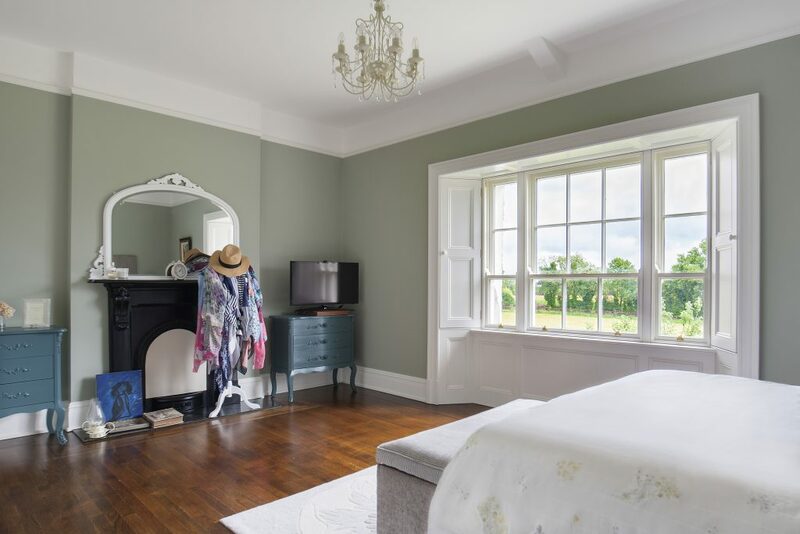 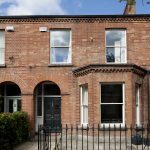 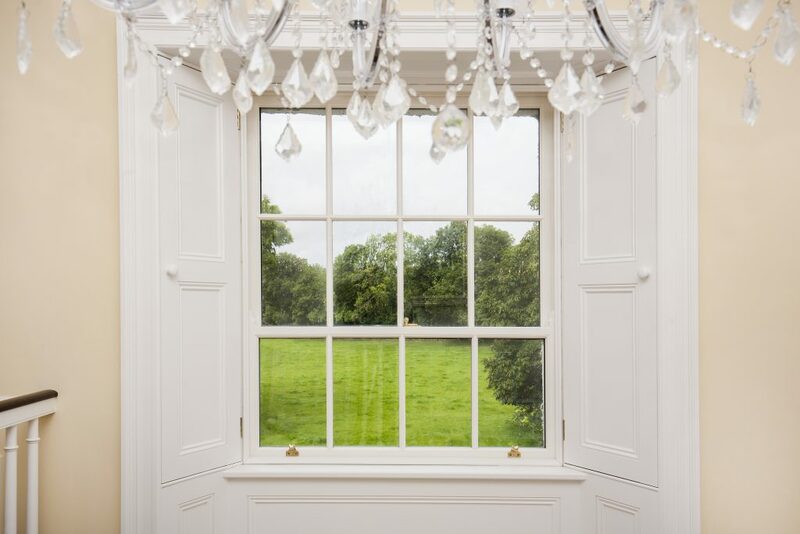 The new Kells Heritage Eco sliding sash window has all the benefits of a traditional sash window but is made with timber from sustainable sources and has an ‘A’ rating for energy efficiency. 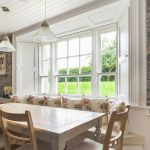 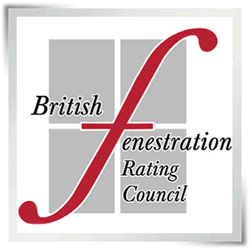 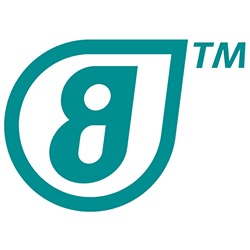 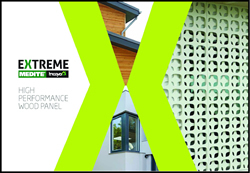 We have combined traditional joinery techniques with the latest glazing and draft proofing technology to create an elegant slim line window that achieves the highest levels of energy efficiency, creating a more comfortable living space.